Completely new sounds, and a new look to the sky and horizon. Object lists in the Search menu now show thumbnail images. Updated object descriptions, with images in-line! Every object now has a description! Google Drive sync for your settings and observing lists! 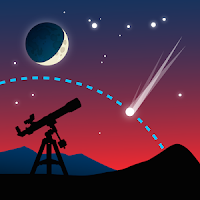 An on-line repository of observing lists from experienced amateur astronomers. 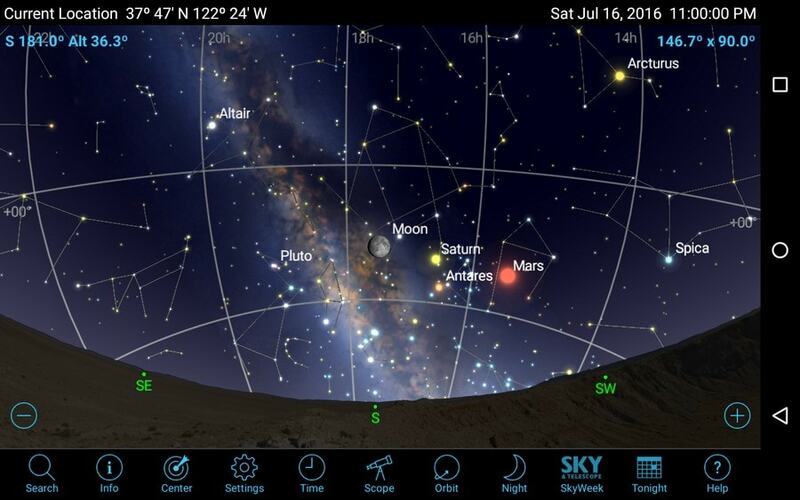 Galaxy View shows the position of deep sky objects in our Milky Way! Add Barlows and Focal Reducers to your equipment list!